An Evening with David Rawlings. 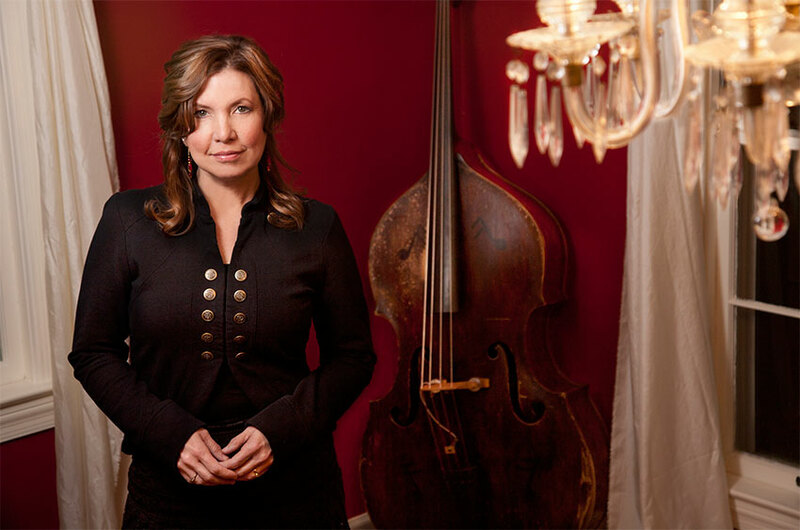 Saturday, Doors Open at 7:30 p.m., Jefferson Theater, Charlottesville. He may not be touring under his Dave Rawlings Machine moniker, but one thing’s for certain: Rawlings is a machine! 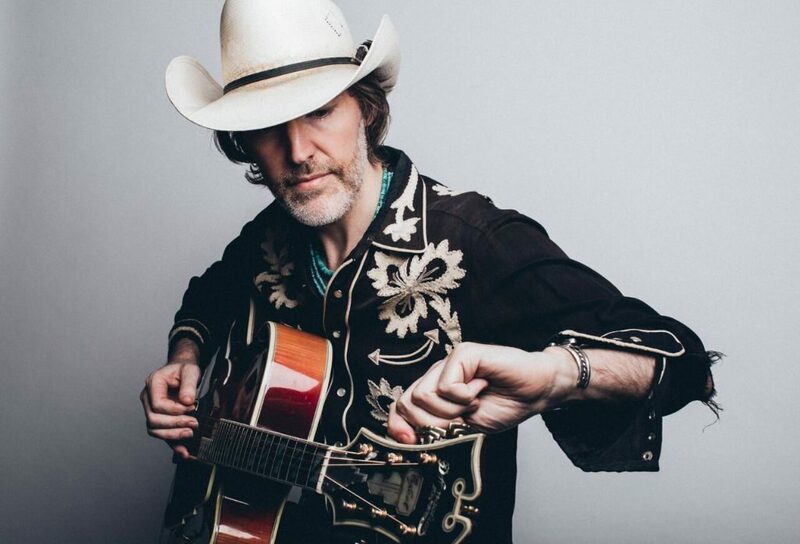 After completing a tour with musical (and life) partner Gillian Welch in support of their seminal folk album The Harrow and the Harvest, Rawlings embarked on a tour for his latest album, Poor David’s Almanack. 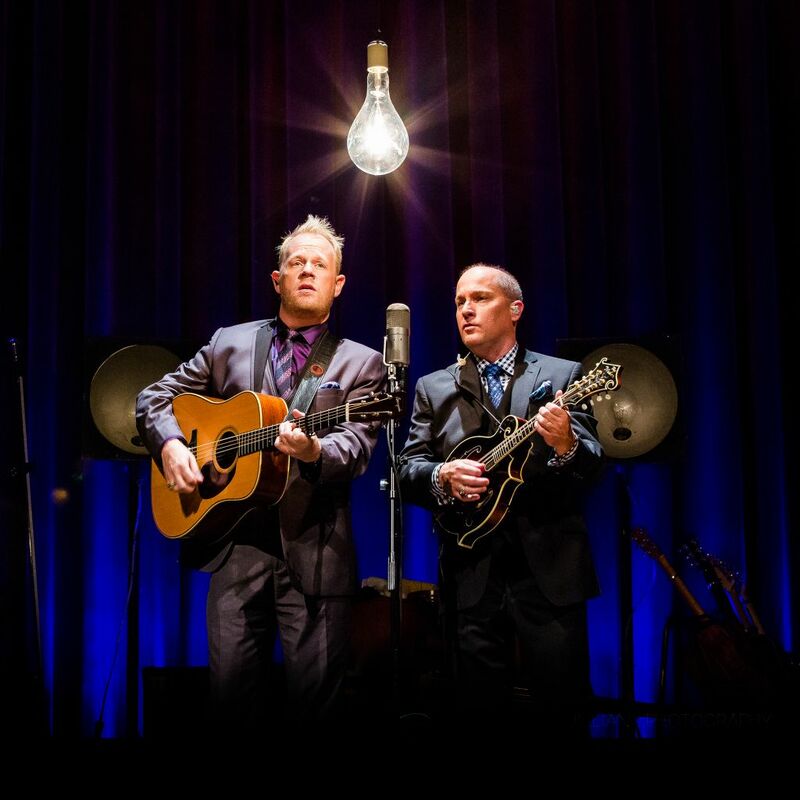 Once again listeners are treated to the sort of songs you wouldn’t be surprised to hear issuing from some verdant, wooded hollow in Appalachia; the sort of songs you’d expect to be sung to soothe unquiet babies. Songs you’d expect to hear hollered from an Asheville grange hall, all too late in the evening. Songs with the wry humor of the back porch. Come gather ’round for intimate performance with Rawlings and a talented roster of guests such as Gillian Welch, Paul Koweit of the Punch Brothers, fiddler Brittany Haas, and others. Who knows, maybe he’ll even play the Grammy-nominated “Cumberland Gap”! Tom Mullany and Drew Ernst: Night Scenes and Bardo. Saturday, 5–8 p.m., Haley Fine Art, Sperryville. This joint exhibition features two powerhouse painters. Mullany’s varied work is realist, abstract, surreal, and everything in between. His works are featured in renowned galleries as well as public spaces; an accomplished muralist, his recent projects include commissions from The Winery at Bull Run and Culpeper’s Downtown. Ernst is a realist figurative painter. Of his work he says: “Every emotion goes into my paintings: love, hate, joy, sadness; it’s all in there. An amazing thing happens when I love hard and paint hard. I become one with the work. My mind can make paint do things, anything; make it behave in ways it shouldn’t. The act of painting becomes spiritual. Once this happens, anything is possible.” See the interplay of these two talented painters as their works intensify the presence of each others’ in an artistic symbiosis. Zofie Lang and Mojdeh Rezaeipour: Ephemeral Treasures. Exhibit Ends January 20, Hylton Performing Arts Center, Manassas. 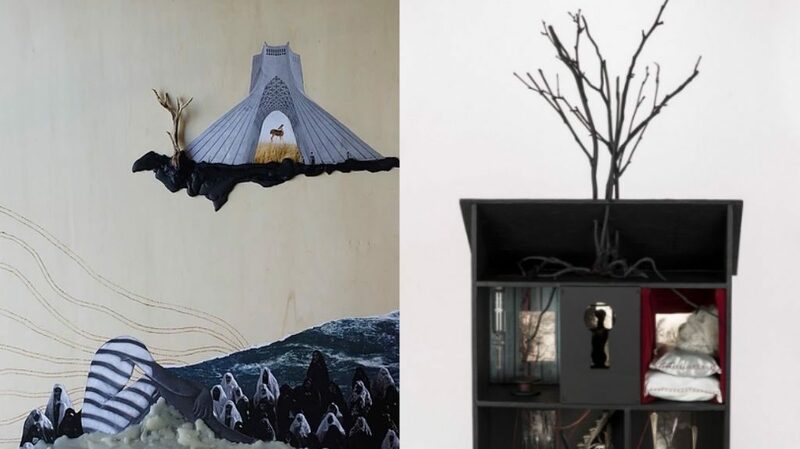 Ephemeral Treasures features work exploring the magical and evanescent nature of dreams, visions, fairy tales, desires, hopes, and elusive longing through the collage and assemblage works of Zofie Lang and Mojdeh Rezaeipour. Through delicate collages featuring encaustic details incorporating foraged materials, Mojdeh Rezaeipour’s work evokes tender and forceful imagery asking the viewer to reflect upon the mesmerizing everyday encounters that connect our inner and outer worlds. Zofie Lang’s elaborate and intricate assemblages delve deeply into our subconscious to reveal themselves as magical vessels of transformative imagination prompting the viewer to contemplate the tender and forceful imagery and become lost in a world of dreamlike wonderment and curiosity. Often working with wood and photography, both artists create new realms filled with story and introspection through a fierce accumulative culmination of purposefully found and mindfully reconstructed elements. Octagon Flight & Dinner. Saturday, 7 p.m., Barboursville. This prix-fixe, four-course dinner is the perfect opportunity to discover the subtleties and history of Virginia’s most honored wine! 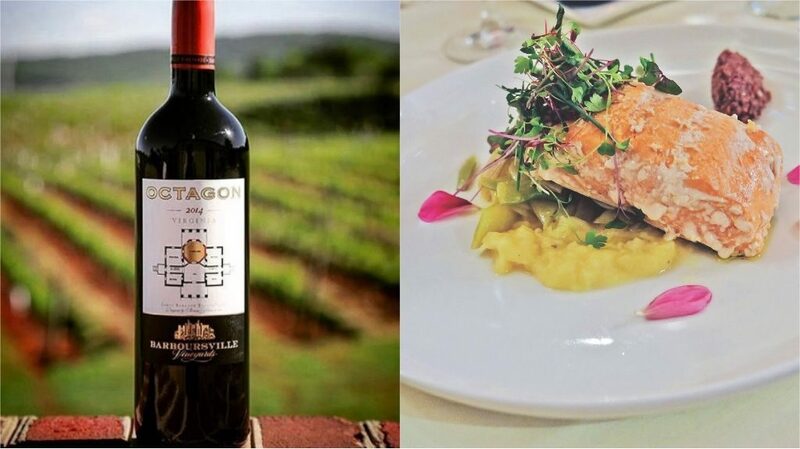 The Octagon is a wine of highly distinctive character achieved by blending estate-grown Bordeaux varietals. Octagon’s prestige rests on its being created only in fine vintages, and with the most astute selection from the harvest. Executive Chef Spencer Crawford, born and raised in Central Virginia, is a graduate of Johnson and Wales and since a young age has been attracted to food and the great Virginia outdoors. His respect for the broadest diversity of local ingredients, mostly grown on-site, results in a series of dishes bold and yet subtle, articulate and texturally complex, of memorable beginning, middle, and end. It’s a Wonderful Life: Radio Broadcast. Saturday, 7–8:30 p.m., Warrenton Middles School, Warrenton. Missy Raines and the New Hip. Friday, 8 p.m., Drum ‘n’ Strum, Warrenton. Dailey & Vincent: Spirit of Christmas. Sunday, 7–9 p.m., Hylton Performing Arts Center, Manassas. 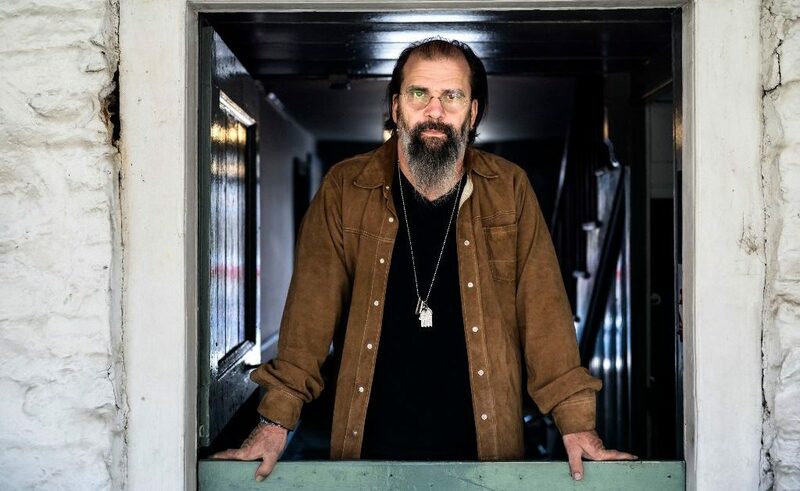 Steve Earle and the Dukes. Friday, Doors Open at 7 p.m., Jefferson Theater, Charlottesville.